Showing News articles tagged with Distinguished Speaker Series. Show all news articles. 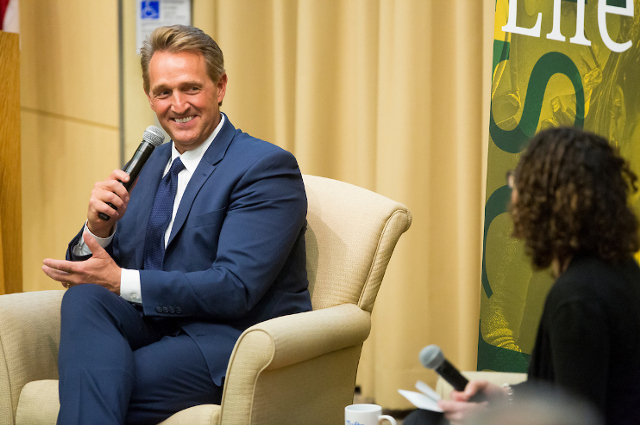 At a Tisch College event, former Republican senator Jeff Flake, told a Tufts audience that voters need to value politicians who govern on their principles. 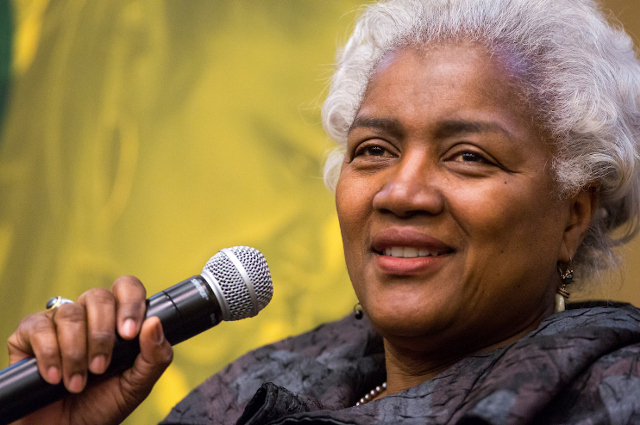 Young people are the largest voting bloc, and it’s time for them to get involved in politics, Donna Brazile told a Tufts audience during a Tisch College Distinguished Speaker Series event. 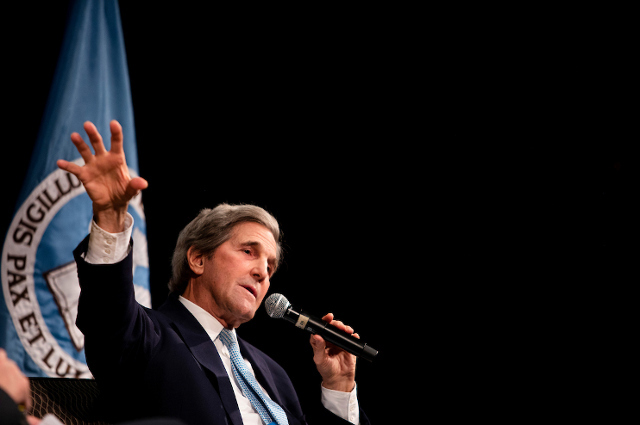 At a Tisch College Distinguished Speaker Series event, John Kerry tells a Tufts audience that young people have always led social change, which is as necessary now as ever. 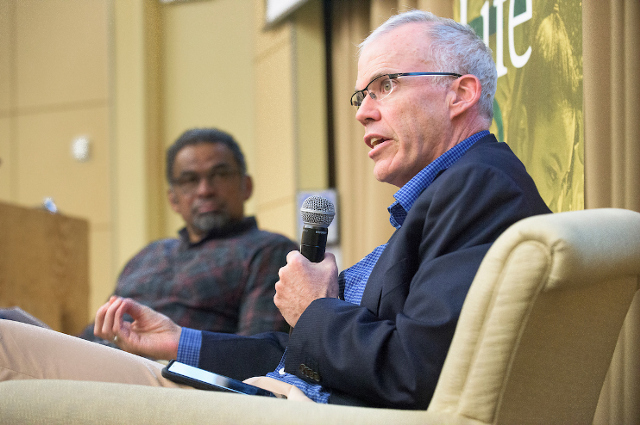 At a Tisch College Distinguished Speaker Series event, Bill McKibben tells a Tufts audience to organize in movements to fight climate change and stand up for the Earth’s future. 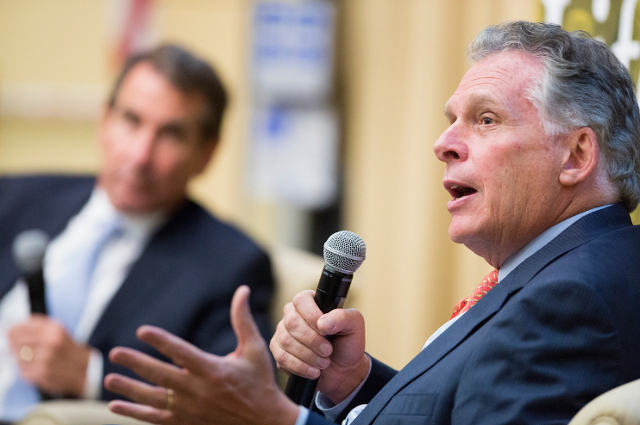 At a Tisch College event, Terry McAuliffe shared his recipe for political success: start young, love your job, and get in people’s—and occasionally alligators’—faces. We are excited to welcome to campus a diverse group of leaders to engage with the Tufts community. 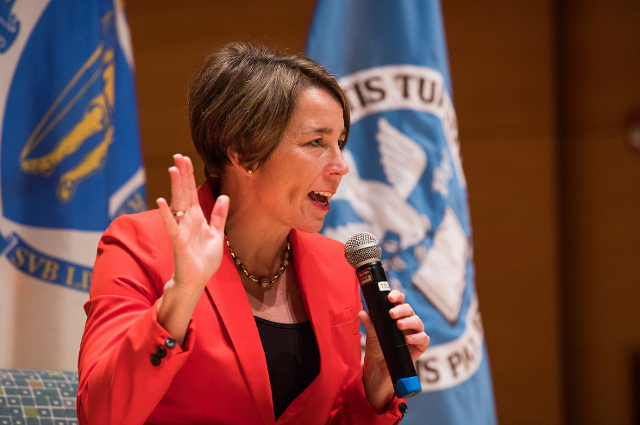 Join us for events featuring Maura Healy, Joaquín Castro, Ana Navarro, Terry McAuliffe, Bill McKibben, and more! As the featured speaker in the Tisch College Murrow Forum on Issues in Journalism, NBC correspondent Katy Tur tells a Tufts audience how she covered the campaign by staying tough and dispassionate. 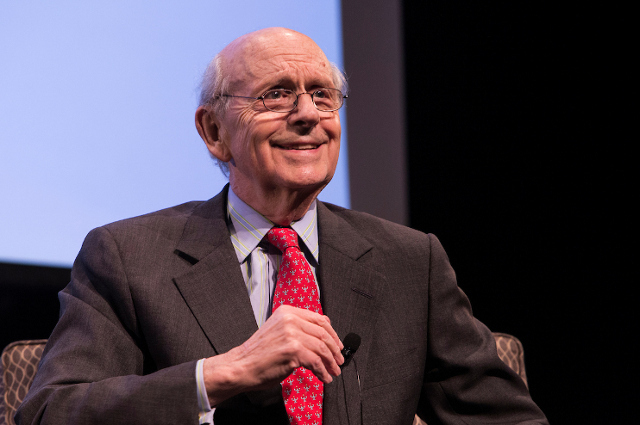 U.S. Supreme Court Justice Stephen Breyer visited Tufts as part of the Tisch College Distinguished Speaker Series and spoke about the philosophical differences on the court. 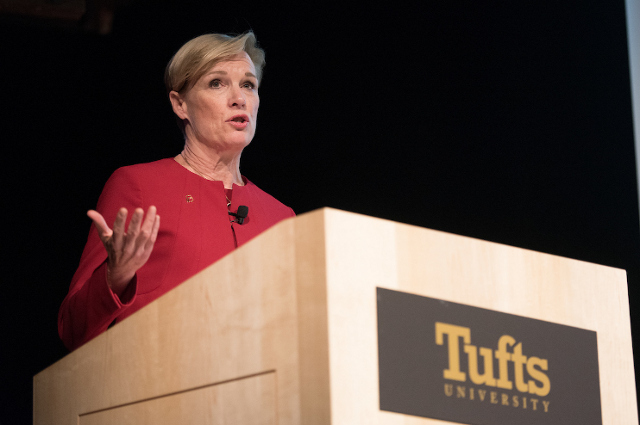 Cecile Richards of Planned Parenthood tells a Tufts audience of the importance of active involvement in the political process.